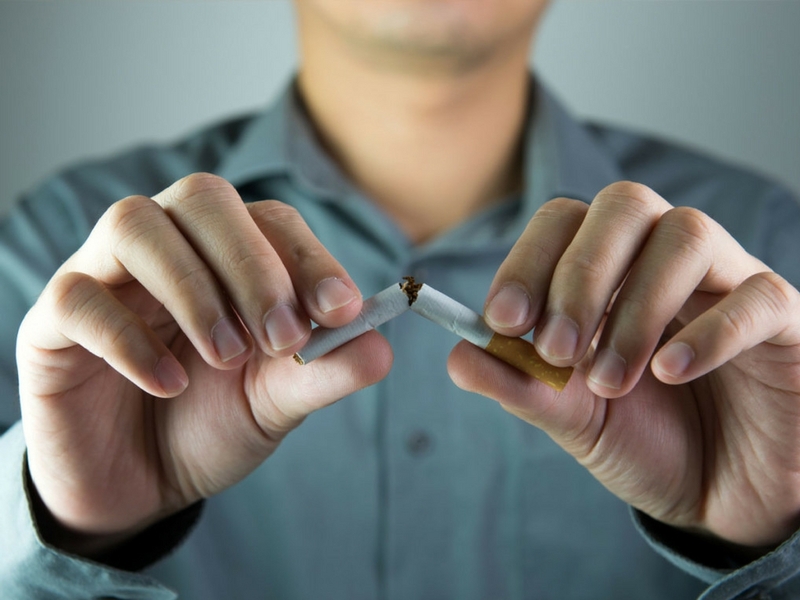 Stop smoking by oneself is always a frustrating challenge for a lot of people. Many try but fail because the syndrome of abstinence increases the levels of anxiety and the struggle to win that battle becomes very, very hard. But there is a solution – natural and effective. Only one session with positive results around 85% to 90% of success show that it is possible quit smoking without complications. We have got a protocol prepared to help you throughout all the phases of this process, namely the control of anxiety and aftercoming weight gaining. You will recover health, joy and life quality. So, try it and give yourself a new brand start with a much healthier life.